The province’s tourism promoting agency – Northern Cape Tourism Authority (NCTA) – has it all figured out for you if looking for a good time with family and friends this festive season. Loxton Skou, 8 December: This annual family fun day is where competitors test their skills through a string of activities; horse riding, running, motocross and tug-of-war. And, if you want to strut your stuff, the dance floor shall be yours as you would be welcomed in participating in a dance competition. Escape the buzz of your locality and head to Loxton for some country life and enjoy a good time with the locals. Market @Flamingo Casino, 22 December, Flamingo Casino in Kimberley: A beautiful relaxed atmosphere flavoured with food, fashion, arts and crafts. As usual, from stall-to-stall, you will be stunned by the goodies on offer and the choice shall be yours in spoiling yourself this summer. This is one event where you could simply attend with a group of friends and still look cool as part of the in-crowd. See you there!! 4th Annual Kurara Clap Your Hands, 31 December, Kuruman: Let us descend upon Kuruman and go drink from its natural springs. Well, not literally so. Join the fun at this lifestyle event and serenade yourself in live music presented in different genres. After the good music, there are tourist hotpots such as the Kuruman Eye to visit. 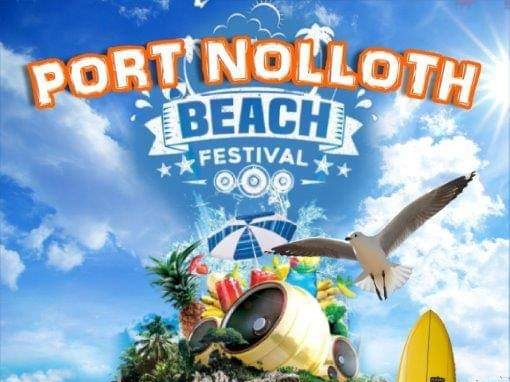 Port Nolloth Beach Festival, 31 December – 01 January 2019: Take to the beach where it will all be happening at. Be immersed in exciting blend of live music, culture and food. 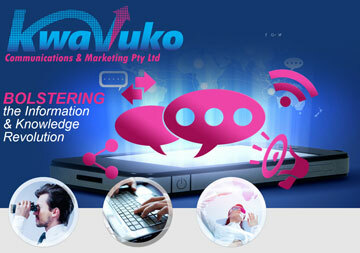 It shall be a true family affair with kiddies activities also part of the equation. This is another event worth taking a road trip for. Make your beach house reservation now, hit the road and be captured by the spirit of the Namaqua district’s people en route to being thrilled by the Atlantic breeze and the sun and sands of the Port Nolloth beach. There you have it. The series of entertainment events will start off on a competitive note at the karoo’s Loxton Skou. 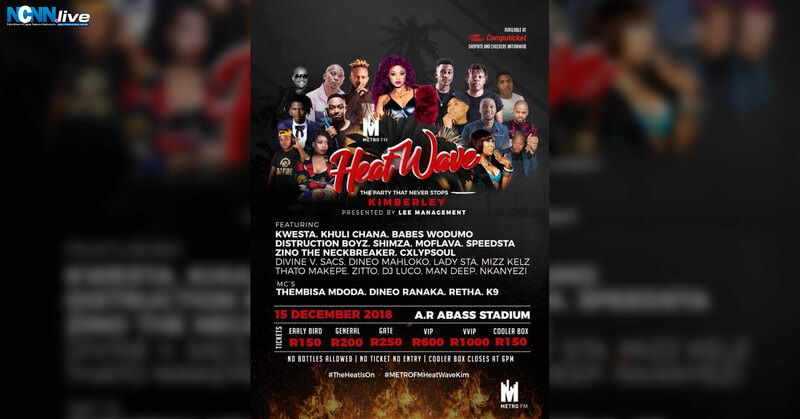 From the town’s rural settings, the focus shall fall on two Kimberley based events, Metro FM Heatwave and the Market@Flamingo, with the latter being a relaxed affair and the other high-tempo. The NCTA nearly got to make it five-out-five in flagging an event for each district of the province. Notably; Kuruman also comes into the equation with its Kurara Clap Your Hands which is set to draw multitudes of revelers and so it also goes for Port Nolloth is reminding many that the Northern Cape bears a coastline of seaside splendour and fun.